How many trips do you make during one single year? 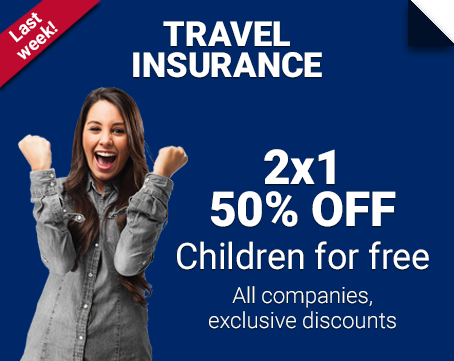 If the answer is “more than one”, we recommend you to purchase multi trip travel insurance, as it will keep you protected during 365 days, without caring about how many times you travel aboard during that period. 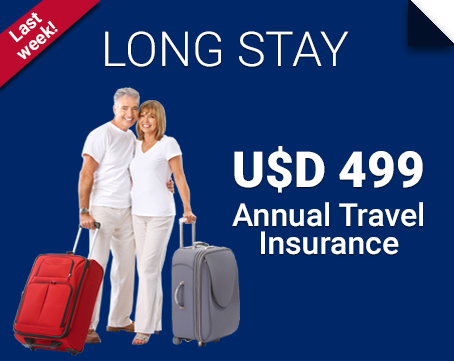 Multi trip travel insurance consists in one policy that last a whole year long. So if you’re a frequent traveler, this is the protection you need as it will allow you to save a considerable amount of money. 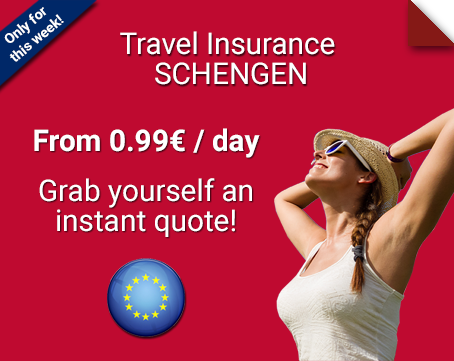 It will always be better to purchase one single, but complete, policy that works perfectly for every trip you make; than to buy new travel insurance each time you get to leave your country. As with other insurance types, there are different multi trip travel insurance. But in general, most of them consist in a package of protected days you acquire and that’s valid for one year. Let’s put this example: at the beginning of the year you a policy for 90 days. This means that each time you travel the days will be discounted from your package and when you return home, the days remaining will still be available until you use them all. What are the coverages of multi trip travel insurance? Return to your providence or territory of residence. 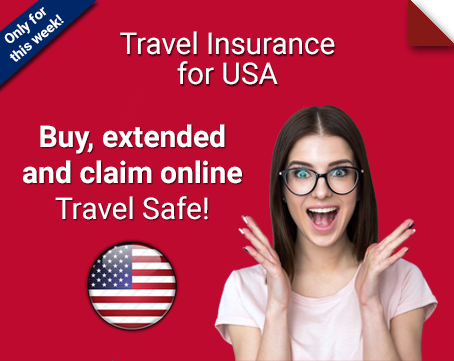 So if you’re a frequent traveler, don’t spend extra money and quote, compare and buy your multi trip travel insurance here, at TheTravelInsurers.com, paying the best price on the market!